In December 2016, the government ran a consultation entitled Heat in Buildings – the Future of Heat. The purpose of the consultation was to ask views on options the government proposed for raising domestic boiler installation efficiency. The aim was to bring in measures that reduced energy bills for tenants, giving more choice of ways to heat homes but also support the government’s targets to reduce greenhouse gas emissions through to 2050. Gas boilers play a huge part in our heating industry accounting for around 1.5 million being installed every year. 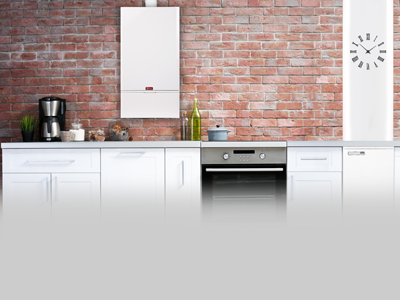 The UK is by far the largest boiler market in Europe and the proposals do show that the government does recognise how big an impact these appliances make. Bevan Jones, managing director of Sustainable Homes looks at the latest report into sustainability in the housing sector. 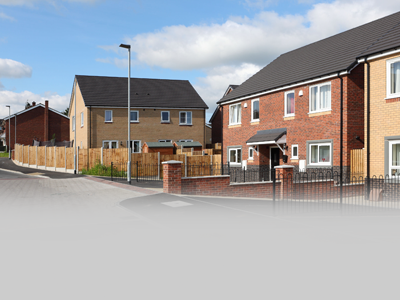 We have just published a new report into how sustainable the housing sector. 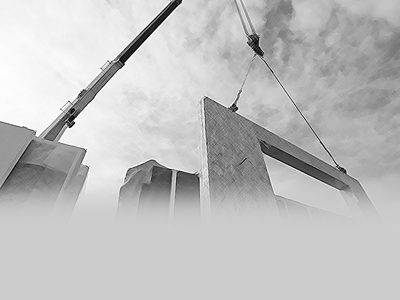 Safe as Houses supported by H+H, throws up some interesting and surprising facts about the industry which should provide a salutatory lesson for social housing providers, housebuilders, manufacturers and suppliers alike. The report sharpens the case for a more robust sustainability strategy for the housing sector across all tenures as it provides evidence that environmental accreditation enhances performance in terms of sustainability and climate action. The social housing sector is undergoing major changes and sustainability has been frequently side-lined – but being sustainable impacts on decisions by investors and sustainable organisations are best placed to provide the safe, sustainable homes that is so desperately needed. Johnson & Starley offer a complete range of energy-efficient solutions for heating and ventilating - from the smallest house to the biggest blocks of flats - ensuring a warm, healthy home with clean air and a clear conscience! Read more about IAQ is heating up! “Putting it very simply, better homes perform better for all,” says Bevan Jones, manging director of Sustainable Homes, the research, accreditation and consultancy organisation behind SHIFT – the sustainability standard for the housing sector. The not for profit organisation seeks to influence policy, deliver learning to the sector and provide insight through its Awards, events and conferences. It supports the housing sector through research, accreditation and consultancy to make a difference both to how businesses are run and upon individual people’s lives. Has the window revolution arrived? An American engineer and professor by the name of William Edwards Deming once said, “Innovation comes from the producer – not the customer.” When it comes to the window industry I couldn’t agree more. After all, what is the incentive for the customer to seek an alternative to a tried, tested and familiar products – and in this context I mean UPVC and aluminium windows – when those products do exactly what is required of them: they let light in, enable those inside to see out and provide an adequate level of security. Read more about Has the window revolution arrived? 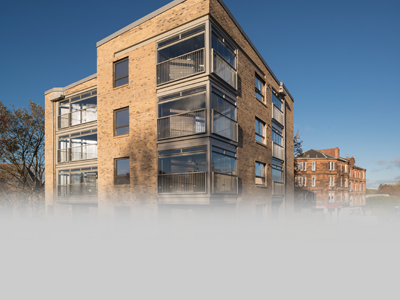 Eriboll Street is a new-build project for Loretto Housing Association in Glasgow, comprising three blocks of apartments, 26 of which feature a Windoor System 1000 Light enclosed balcony. This new build development of three apartment blocks features Windoor System 1000 Light frameless glazing throughout. The full height clear toughened sliding folding opening glass gives complete flexibility to the 26 wintergardens, allowing residents to enjoy their balcony space all year round. 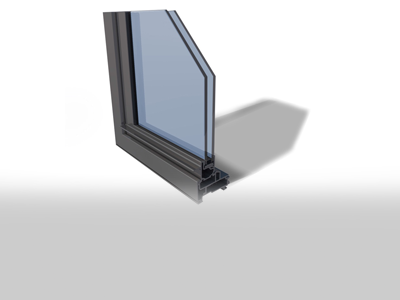 Feature fanlights above provide additional ventilation independently of the glazed panels below. For additional security, the balconies were completed with a PPC steel balustrade by Martec Engineering to provide a safe barrier to the front of the opening glass to 1100mm.